Have tried upgrading to Ubuntu 18 multiple times but it wont boot after installing. So then I have to reinstall Ubuntu 16 which works fine on this computer. Also have Windows 10 installed which also functions normally. distribution of Ubuntu 18. Neither will boot up after install. even though Ubuntu 16 works great? You mean you purchased the disc where the free distribution is on, right? I purchased and then downloaded the version 18. What do you mean by “purchased”? This will inform us about your computers specifications. Copy and paste your inxi -Fxz print out in the reply box, then look for this </> symbol, it formats and preserves the print out integrity. i have seen that before, but also think it would be helpful to check out if the site they got it from was above board. @Jimany, do you mind sharing a link to the site you ordered from? not to second-guess or judge. just to make sure it passes muster with a different set of eyes. sales or distribution of knock-off distros with malware added has happened in the past. If you got from this site, you are fine. Personally I would not pay until I was satisfied it works. this looks like the place. Yes that looks like the same page that I downloaded from. Please edit your last post, click on the pencil symbol to reopen this post, then click on this </> symbol, hold the mouse left click button and cover entire print out, this will format the print out for legibility. @Jimany until I saw this with the image @anon56357095 had posted I never would have looked down there to see the donation. I personally have never made a donation from here. I don’t think it is something you have to do as it your choice to do so or not, so don’t think you have to do so. osdisc sells the disc where the distribution is on, but not the distribution. That’s why I was so distinctively asking. He made a donation to Ubuntu, thinking he had purchased the download. @Jimany I already formatted your text correctly, no need to edit it further. there were two releases in 2018. the 18.04 lts (long term support) version and the 18.10 (rolling release) version. at some point it will be helping to know if you have downloaded 18.04 or 18.10. Read this post by @abhishek Updating in an old computer? 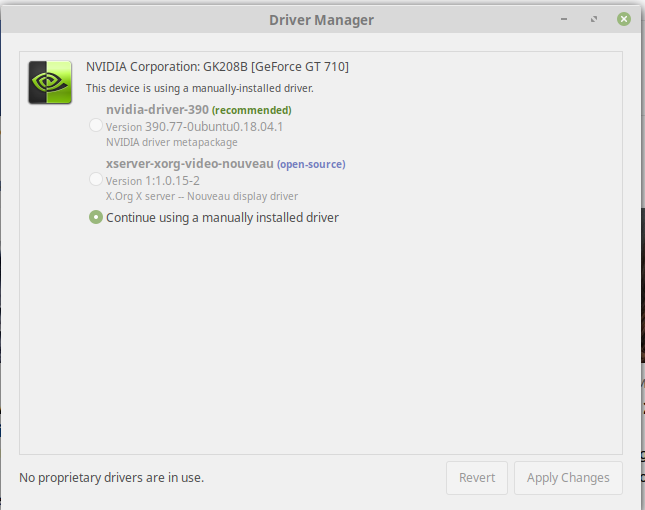 It may be worth your while, before upgrading your computers hardware to try a lightweight distro such as Linuxmint Xfce: https://linuxmint.com/download.php to see if this resolves your boot up issue.